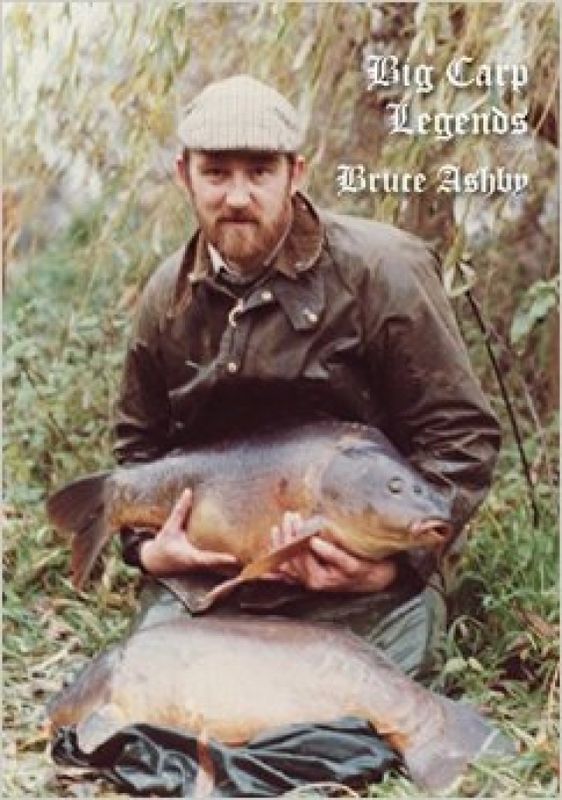 Bruce Ashby was the 'Original' carp super star, although he would have not appreciated the title! His longevity stretching beyond our previous legends Springate, McDonald and Maylin by another decade because it was in the sixties that Bruce began his reign at the very top of his game. No other carp angler has maintained his enthusiasm across five decades, Bruce was as keen as he ever was right up until his untimely passing due to prostrate cancer in 2013. However not before he wrote this book, the life history of one of the greatest carp anglers this country will ever know. In the sixties at Leybourne and Peckham Bruce and his close fishing pals Mike Harris and Roy Johnson rewrote the record books time and time again. Their catches were legendary and inspired a whole generation to fish for carp. By the mid seventies Bruce had caught a 100 twenties a feat unequalled. In the eighties it was Savay that held Bruce's attention and held it for over twenty years. Only his love of rod building equalled that of being on the bank and that legacy remains today with thousands still using his beautiful hand made rods. Belgium, Holland , France even Morocco were visited and Bruce had many friends across the globe. This book contains 250 photos from Bruces life, 40 sepia's from his time at Leyboure in the sixty's, news paper covers, even his own fishing log. With special memories from his great friends Lee Jackson, Mike Harris and John Harry we feel honoured to present the life story of the last of the legends Bruce Ashby.